And just like that…I ventured into the auras of my upcoming ascension and this is what I saw and felt to a tee through image and words……. The Goddess energy is a place inside me that has, until now, been hidden. It’s the spark of my intuitive truth. It’s what connects me to Mother Earth and to my human body. It’s the solid foundation that I live on. This energy is because of the Goddess in me has planted her feet and spread her wings. The more I become in tune with my higher self, the deeper I can go in to the dreams and consciousness of the healing visuals of meditation. I dig my feet into the earth deeper knowing that the vibration is there for me to hold universal healing power for all. I do this, because of the perception deep within myself now, owning my MAGIC. As I step further into releasing my remaining fears, doubts and worries I know that by owning my humanity, I welcome in an even greater divinity of light. This light as I step higher is even more pure and it has more magic hidden where I now sleep. As I let myself loose, to wander even higher cliff faces and grassy knolls, I become even more creative and passionate about helping others. This gives me such a freedom filled with wild and deeper experiences, connecting deeper and deeper with beings from many different realms & dimensions. As this goddess in me awakens, I am allowing my divine masculine energy to rest. There is no more need to fight him. No more need to have pain inflicted on me by him. I am free to create. Free to flow as it is now the time for the awakening of my feminine queen goddess energy. With the deeper and illuminating violet light emerging, I am glowing with an amazingness of the abundant universe. This life truly keeps flowing keeps me feeling connected because I am! These thoughts, feelings , actions and visuals through other realms and dimensions can not be wrong through my intuition but in fact is my emerging intuitive knowledge of myself knowing that I am here to save the world. Yes, I that’s right through this my upcoming ascension I am here to SAVE the world. 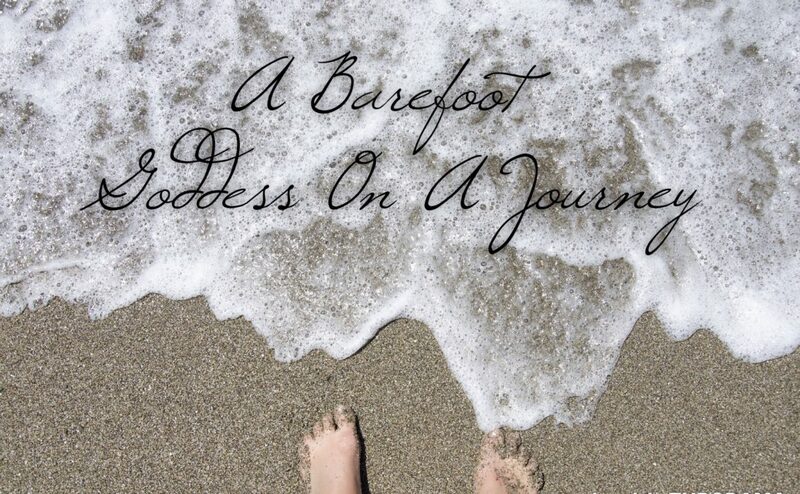 If you are looking for a intuitive healing mentor to help you navigate your own ascension- hit me up at http://www.facebook.com/TheBarefootGoddessAU . Next I am moving…..come and join me!